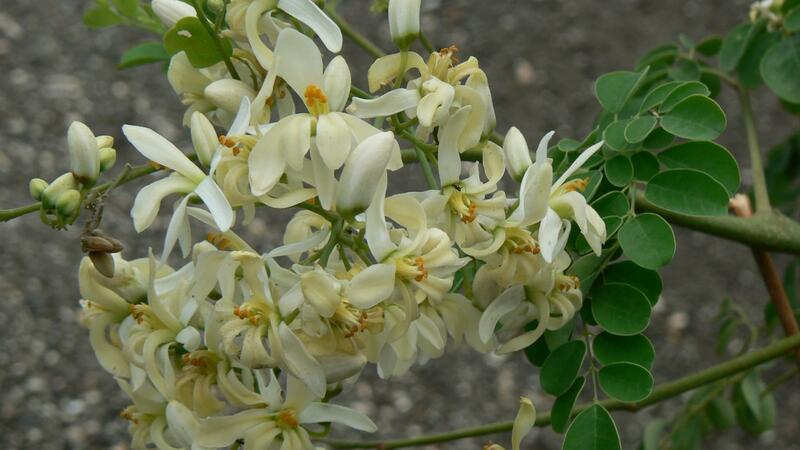 According to WebMD, there is insufficient evidence to suggest that moringa is effective as a weight loss supplement. However, moringa leaves contain many vitamins and minerals, so they can be used as part of a healthy weight loss program. The nutritious leaves, fruit and seeds of the moringa plant are an important source of food in some parts of the world. However, the roots of the plant are toxic and must never be eaten. Moringa is used to treat many conditions, including anemia, digestive problems, headache, high blood pressure, kidney stones and diabetes, but there is insufficient scientific evidence to support its effectiveness. What Constitutes the Best Probiotics? What Is the Best Over-the-Counter Sleep Aid? Do Garlic Tablets Help With Cholesterol? Does Biotin Help Thinning Hair?